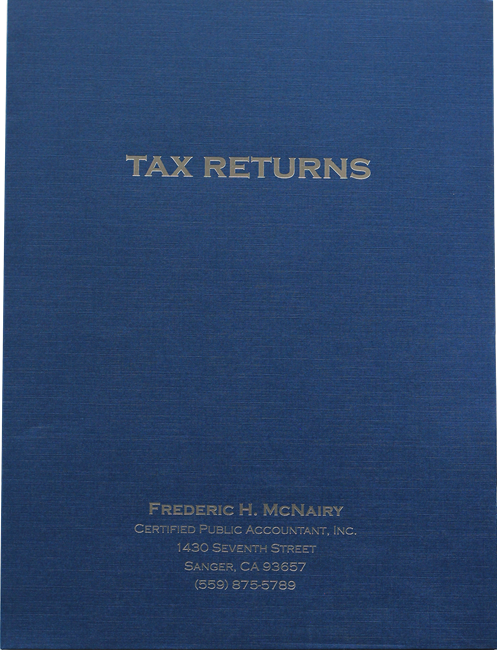 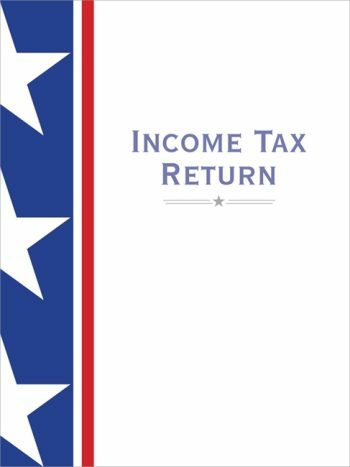 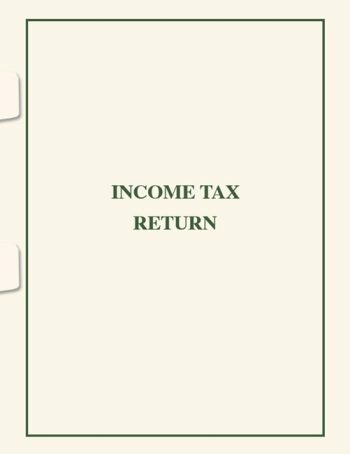 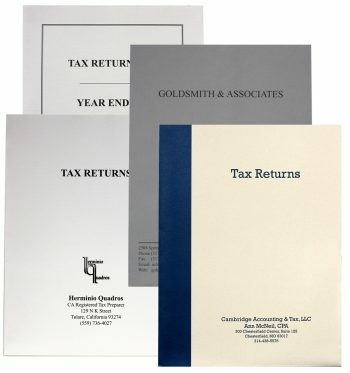 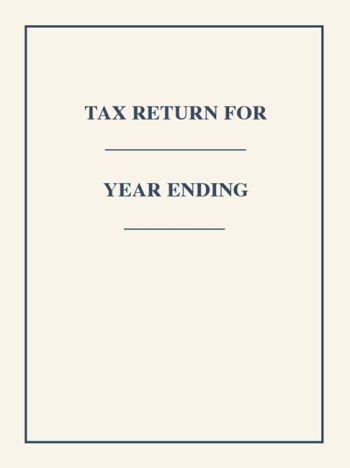 Affordable, high-quality presentation folders for tax returns and more. 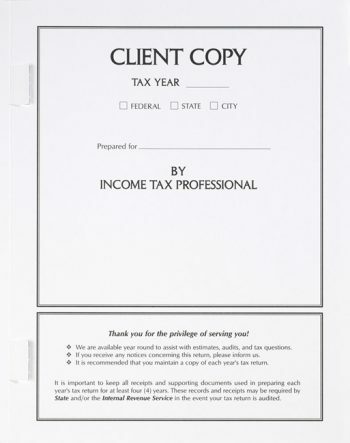 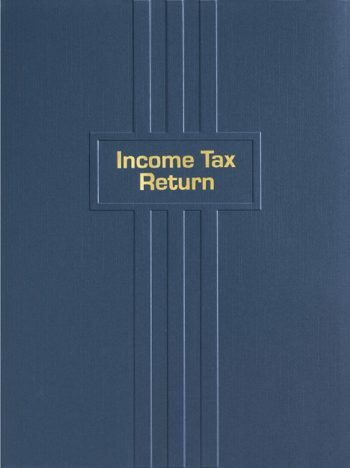 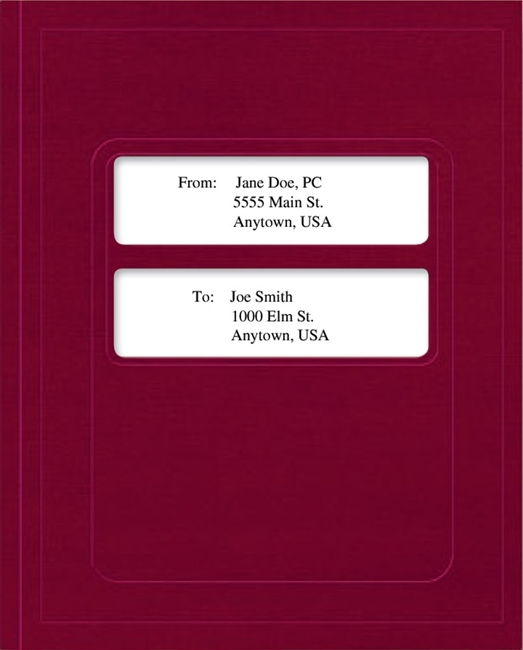 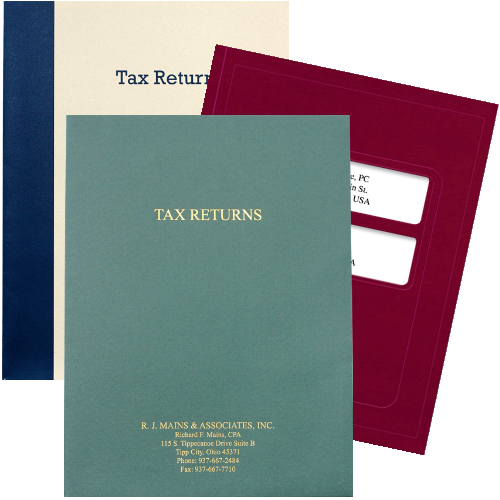 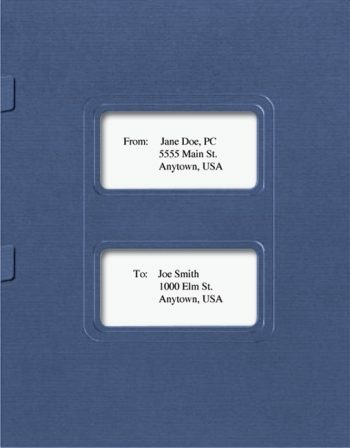 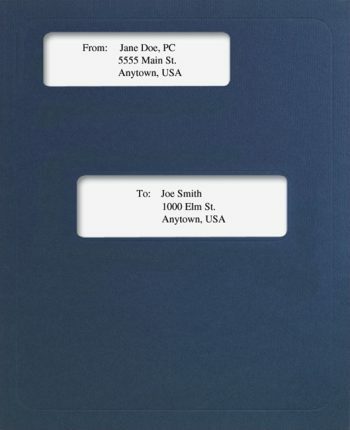 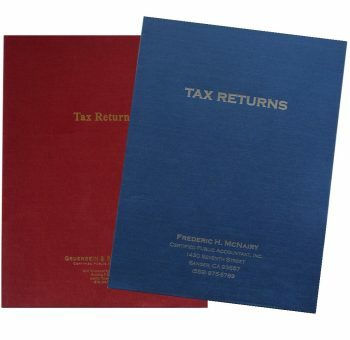 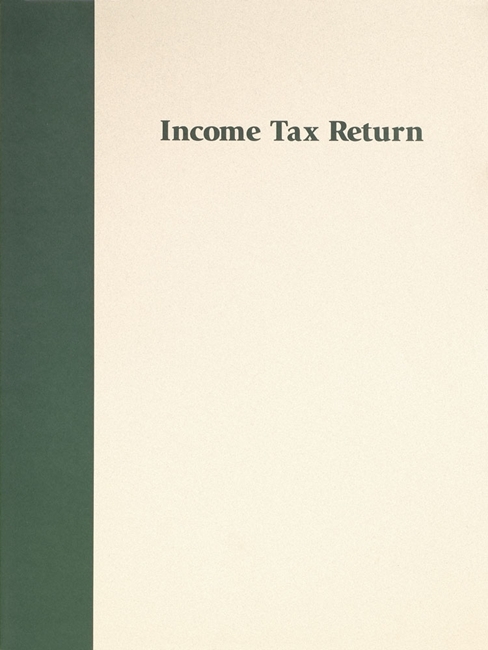 High-quality, affordable presentation folders for tax returns and other important documents. Enhance your professional brand! 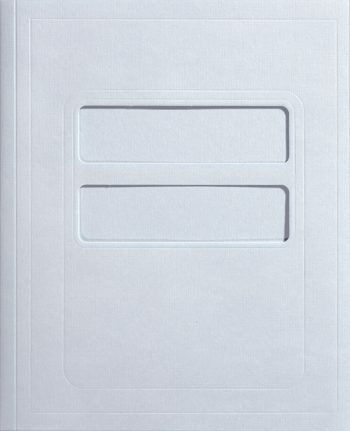 In-stock and ready to ship – dozens of designs and options. 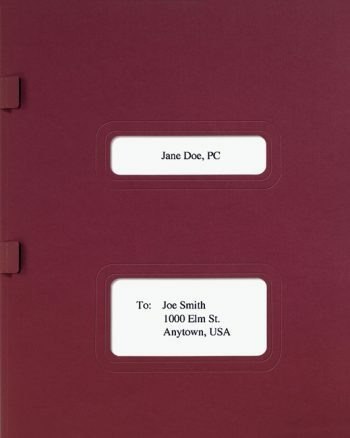 Window folders for slipsheets printed from tax software. 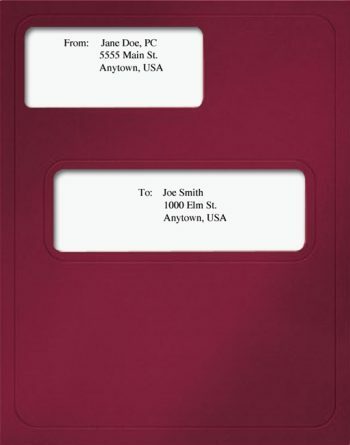 Personalized for your business with ink imprinting or foil stamping.